FULL POWERED, YET COMPACT – Designed to offer superior ARC performance and durability to create the new standard machines up to 200A. 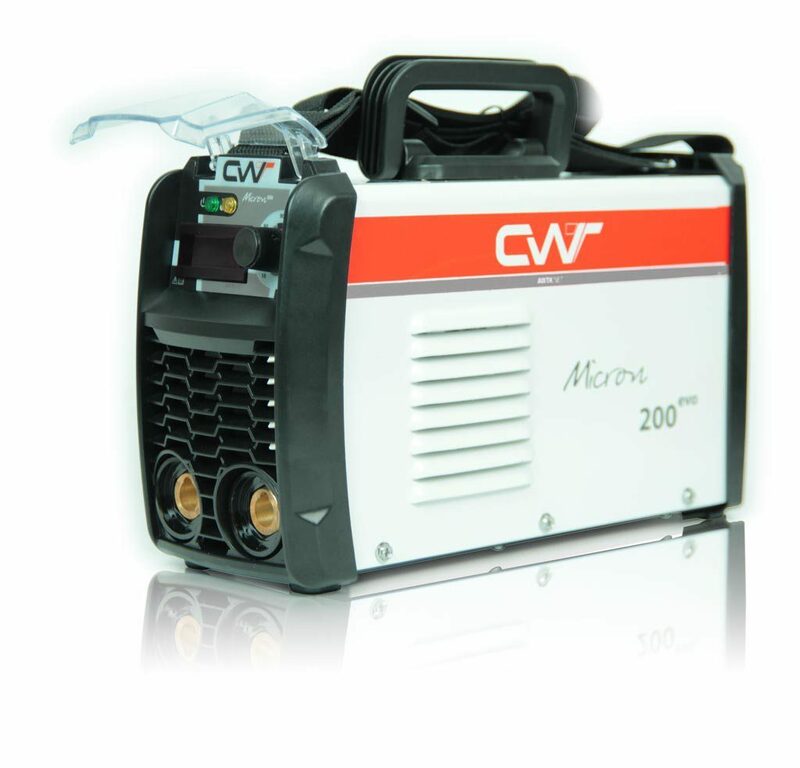 The new Micron EVO series are the Next generation inverter-welding machine, with a High performance and a perfect weight / size / power ratio. technology designed to offer best in its class ARC features, offering an outstanding welding performance with, Hot Start & Arc Force. enclose various technologies and features on the design, to ensure superior durability, like best on its class drop test capabilities (50cm), unique 3 pcb design, for an easy and fast maintenance, Strong & Robust FULL Bridge electronic design, TUNNEL Design, & the Highest quality components. Anti-stick, Over Voltage, over temperature protections & PCL (Peak Current Limitation) to ensure the longer lifetime of all components. Same Compact body design, 2 DINSE (Quick connectors) Size. DIMENSIONS 350x220x265mm. 350x220x265mm. 350x220x265mm. 350x220x265mm. 450x250x335mm. 450x250x335mm. 450x250x335mm.